Be first to know of new opportunities & price reductions! 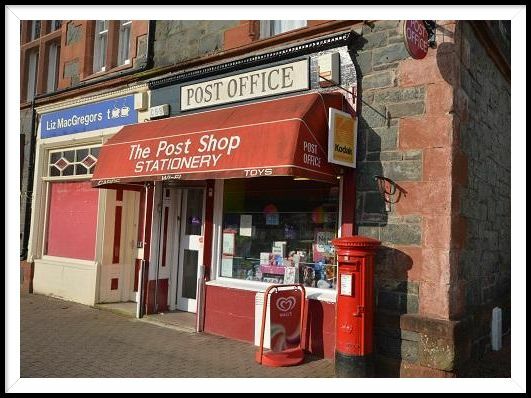 Traditional Post Office business in good sized freehold property. Run under same ownership for circa 33 years. Located in the heart of Loch Lomond & Trossachs National Park. Ideally suited for owner operator. Scope to develop existing business operation. Stylish Café/Bar adjacent to EICC. Refurbished early 2017 to a high standard. 60 cover Restaurant/Cocktail Bar. 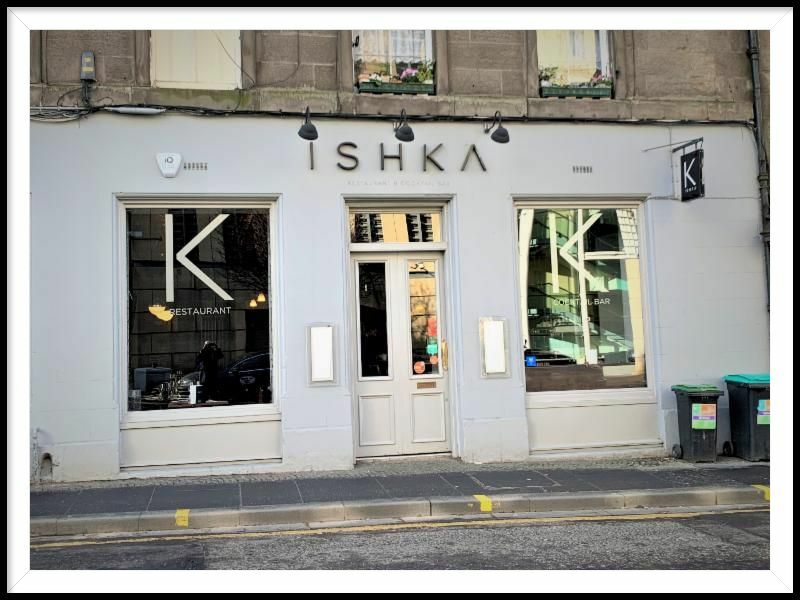 Full Premises Licence. Strong surrounding office footfall. Must be viewed to fully appreciate internal specification. 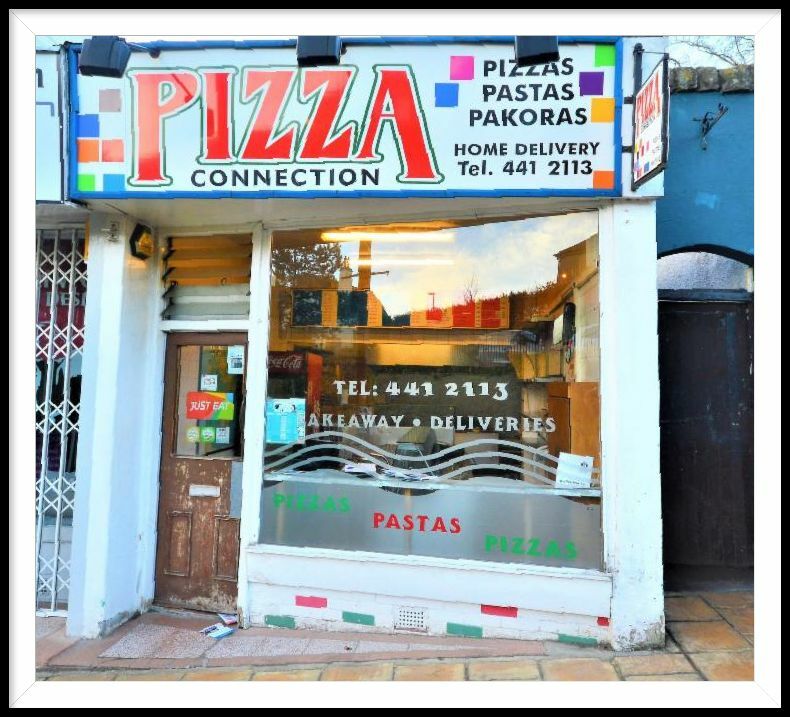 Traditional hot food takeaway / restaurant. 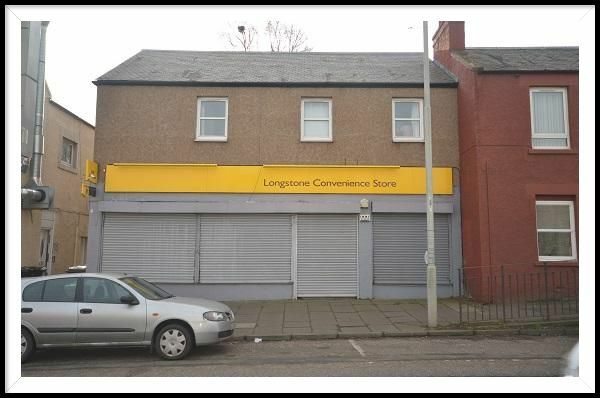 Substantial freehold property with large car park. Prominent location on main road. Healthy turnover and strong profits. Family run for over 16 years. Excellent local reputation. Seating for c.44 covers. Well run traditional pet supplies business. Profitable operation with scope to develop. Very highly regarded local business. Family run since 2004. Prominent freehold property on High Street. Ideal business for hands on operator. Prominent vacant retail unit, formerly traded as busy Convenience Store. Internal area c. 1450 square feet. Highly visible main road location. Suitable for a number of various uses. 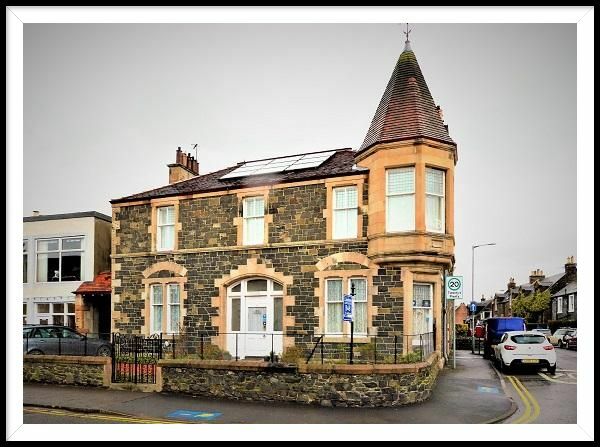 Rateable value £14,800 (no business rates payable). Property situated in outstanding trading location and currently operating as a successful Guest House business. This property has 5 letting bedrooms. Owners accommodation is found within the property. Ideal business for a partnership team. Large open plan pub premises (currently closed). 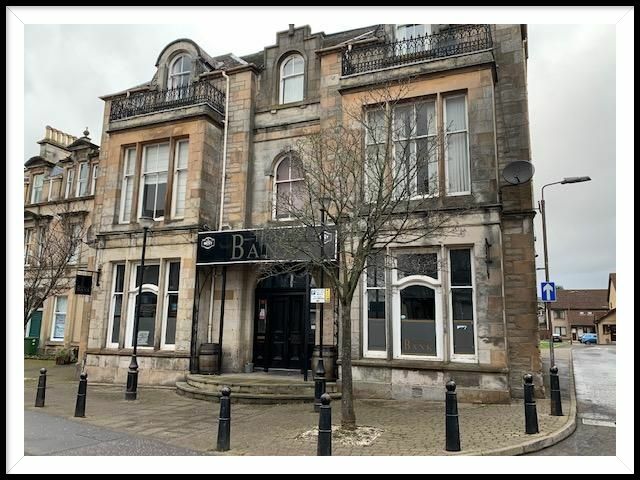 Situated in a prominent trading location in central Alloa. Ground floor level only. Premises licence. Would suit a variety of different uses including retail, coffee shop, office, restaurant, childrens nursery etc. Rateable value £13,600 as per April 2017 (rates exempt). Large open plan bar. 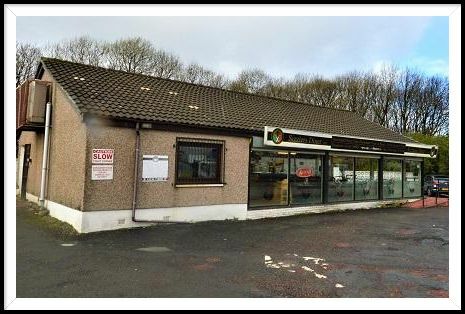 Class 3 Hot Food Unit Located in prominent trading location within Colinton village. The property is rates exempt. There is great scope for development of the site. Rates exempt. Profitable traditional licensed Convenience Store. 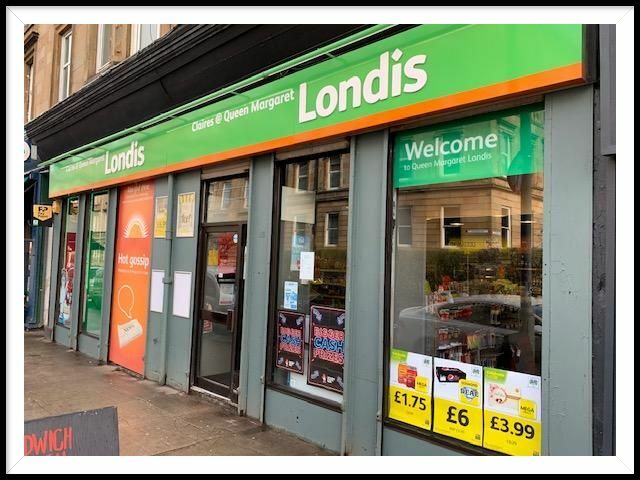 Excellent trading location on Queen Margaret Drive. Good quality fixtures & fittings throughout. Scope to develop existing business operation. PayPoint & National Lottery ticket operator. High footfall area. 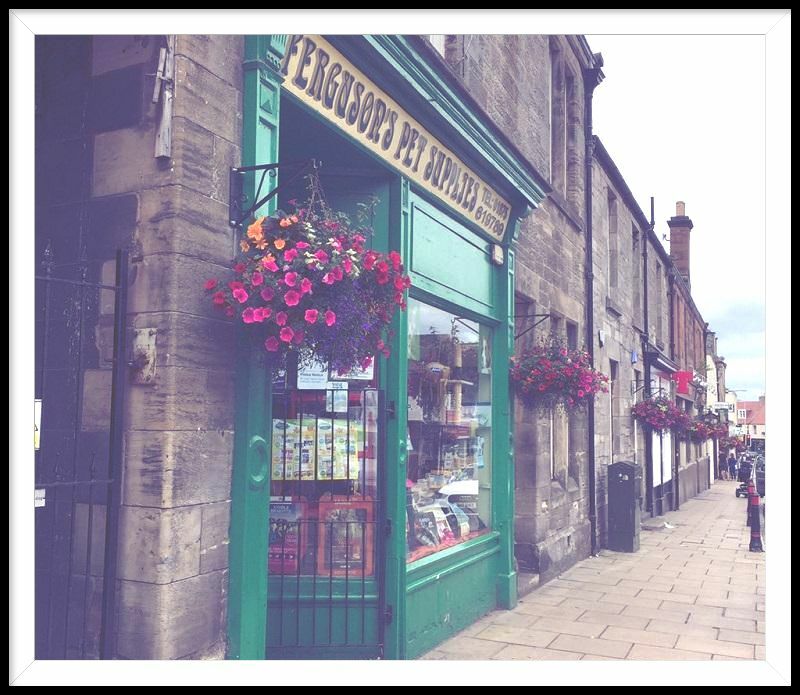 Busy Mains Post Office with additional retail sales situated in the heart of Hawick in the Scottish Borders. Post Office remuneration c. £70,000 p.a. 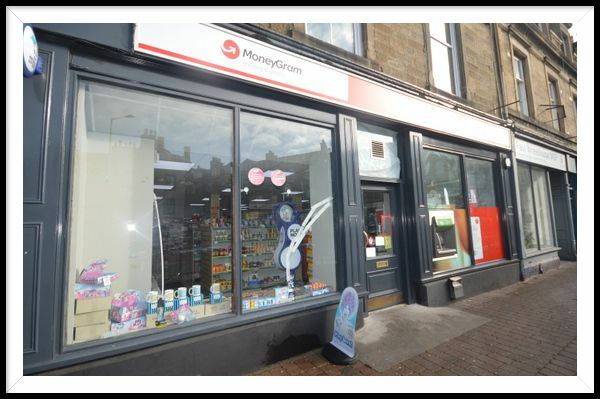 Shop premises recently re-fitted. A vast potential to develop retail offering. Ideally suited for hands-on operator. Short trading hours / six day opening. Well used by local population. Lease option also available - details on request. 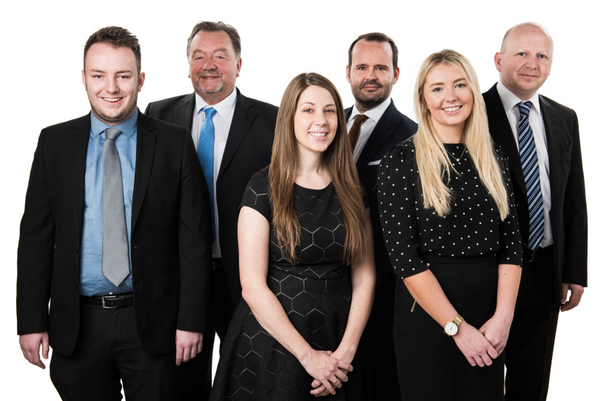 If you are considering selling your own business now or in the foreseeable future why not give us a ring for an informal chat in the first instance? 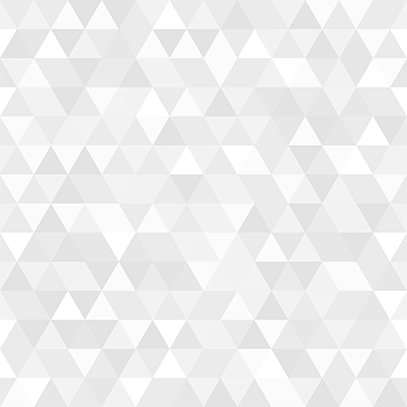 We can advise you on all aspects of selling your business. Our individual, personal and unique marketing systems can ensure that your business is sold efficiently & effectively. Please contact us now for more information or to arrange a FREE "no obligation" pre-sale valuation of your business. All conversations are treated in the strictest of confidence. Why not view our sector specific Focus Brochures which gives brief information on all other business opportunities available via our agency.